Treisaac Farm is a 2.5 acre site a few miles from the sea near Newquay, Cornwall. It is our home as well as the site of the brewery, distillery and the certified organic smallholding where we grow our ingredients, including Cornish hops, rhubarb, blackcurrants and fresh herbs. We produce only premium quality real ale that is naturally brewed and certified organic by the Soil Association.  Achieving the Soil Association’s full organic certification in February 2006 was an important milestone for us, and we take great pride in maintaining those high standards with every beer we brew. We have both producer and processor organic accreditation, and any malt and hops that we buy in are all organically grown. The absence of herbicides, pesticides and insecticides from the farming methods used means these agri-chemicals cannot get into the food chain and the fields can support an ecosystem. Organic barley is only grown for one season of the year, allowing the soil to recover between harvests. Cornish Spring Water - Each brew starts with the beautifully sweet water drawn from our spring. It makes great brewing liquor and adds to the beers’ unique character. Malt - Our organic malt comes from Warminster Maltings in Wiltshire, Britain’s oldest working floor maltings. Their hand crafted malts use the same tools and methods employed over 100 years ago. Hops - We started growing hops in 2004 and began to use them after a 3 year conversion period. Initial trials of Fuggles and First Gold varieties showed Fuggles to be suited to the Cornish climate, but not the hybrid First Gold. After some terrible summers we now have a robust annual crop from about 100 plants, mainly Fuggles with a few Bramling Cross. These are harvested in the second half of August and dried in the brewery ‘hot box’. As they are in limited supply, we only add our Cornish hops as late/aromatic hops to maximize the individuality of their oils and resins in the beer. At Atlantic, we are passionate about making our beer and gin making processes as eco-friendly as possible. Beer takes quite a bit of energy to produce. To help alleviate this, we have installed a tracking PV solar array which helps provide some of our base energy requirements. We also reclaim the heat from the boiled wort as it is cooled going to the fermenter, so we have hot water/liquor ready for the next brew. The spent grain and hops are composted and then spread on the hops each year. Growing what we can helps reduce the transport of ingredients coming in. We use lightweight glass bottles, paper not plastic labels and minimally printed cardboard boxes rather than shrink-wrapped cases.